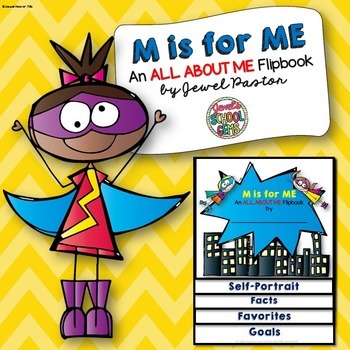 This resource is a superhero-themed all-about-me flipbook that can be handy during the first week of a new school year. 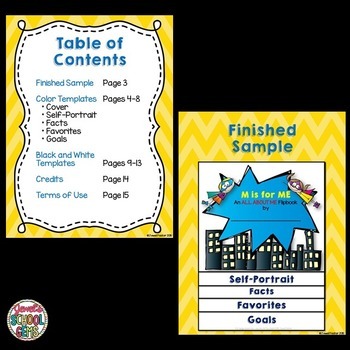 This superhero theme flipbook comes with color and black & white templates. It can be used over and over for many years to come. 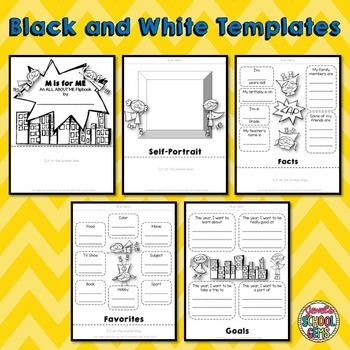 You and your students will surely enjoy! 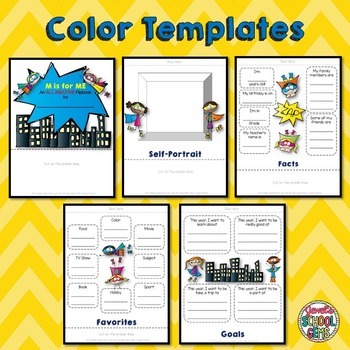 If you want MORE back to school activities, please check out Back to School Bonanza.